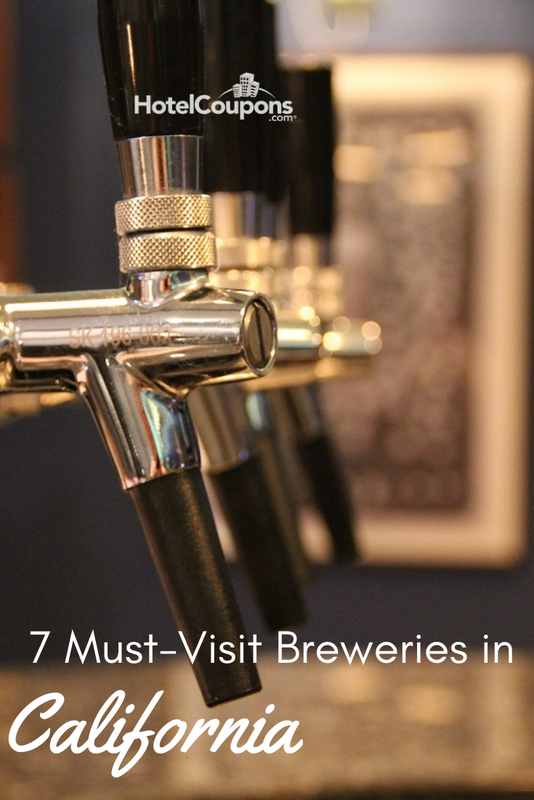 In California, you could easily spend at least a couple weeks exploring the state’s many breweries, but we’ve narrowed it down to seven. One for each day of the week- if you like. Back in the game baby! For more than a decade, this brewery has been unique in more than just name. They focus on interesting and unexpected beers as well. While the brewery doesn’t offer regularly-scheduled tours or tastings, they’re available by appointment. This northern California brewery has been devoted to “unique and artisanal beers” since 2011. However, it isn’t limited to one particular style of beer. They offer everything from Belgian Tripels to German Hefeweizen. Located in a picturesque city, this outpost of Figueroa Mountain Brewing Company is one of a handful. But it just might be the most charming. It has it all. There’s indoor and outdoor seating, taproom-exclusive beers, and the option to order food from an adjacent cafe. A veritable Disney World of beer, this massive gastropub and brewery have great beer, foods from around the world, and lawn games aplenty. Public and private tours are available, too. You a wiz at the arcade? Come on by to try Pinball Wizard, our newest Imperial IPA, and have a try on our vintage machines while you’re here. Family-owned microbrewery Eagle Rock has been serving up IPAs, Witbiers, Pilsners, and seasonal and limited-run specialties in their taproom since 2019. They focus on small-batch craft beers. And the brewery holds the distinction of being the first of its kind in L.A. in 60 years. 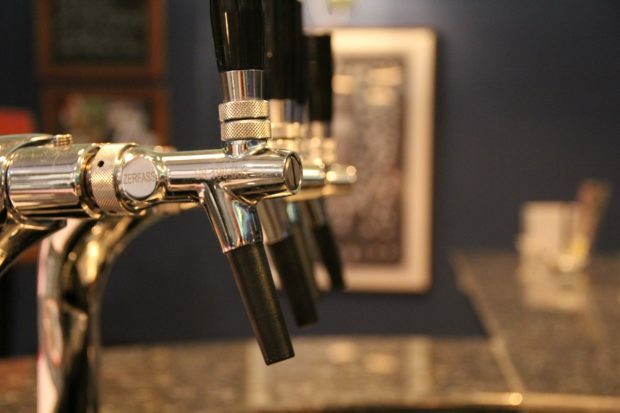 Take your pick: enjoy a tour and tasting in the San Leandro taproom. Or, grab some top-notch beers and a delicious meal at the restaurant and pub in the South Park neighborhood of San Francisco. You can’t go wrong! You’ve probably heard the name before, as Lagunitas has earned a national reputation over the years for its brews, but their taproom takes things to another level. At this “beer sanctuary,” as they dub it, you can enjoy snacks, live music, and a fun atmosphere. Tours are every day from 1pm to 5pm.